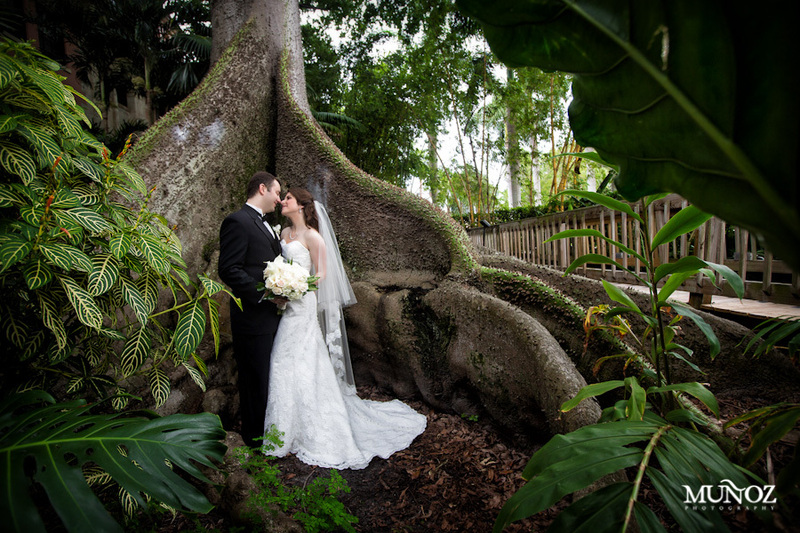 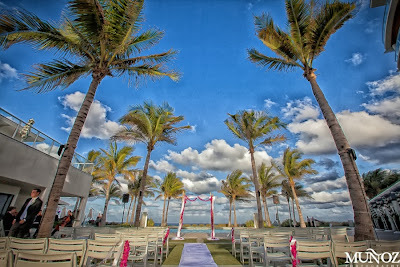 This couple decided to bring some Philadelphia charm to their wedding at the Boca Raton Resort & Club. 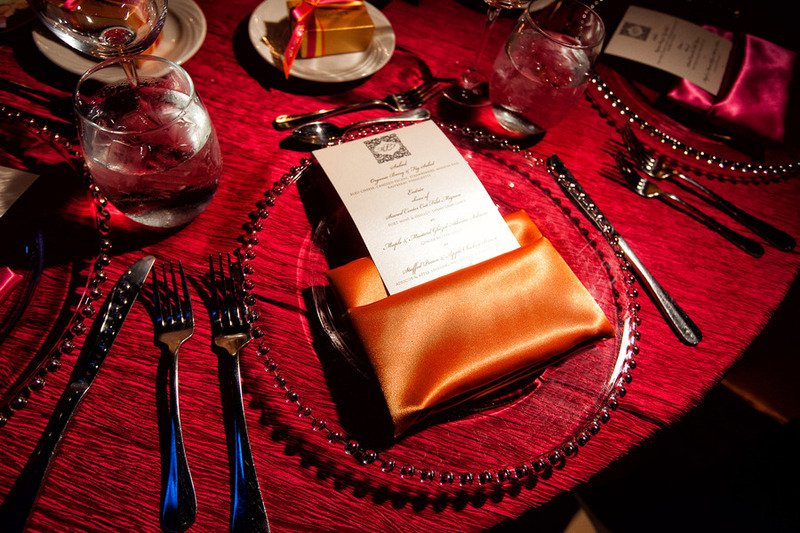 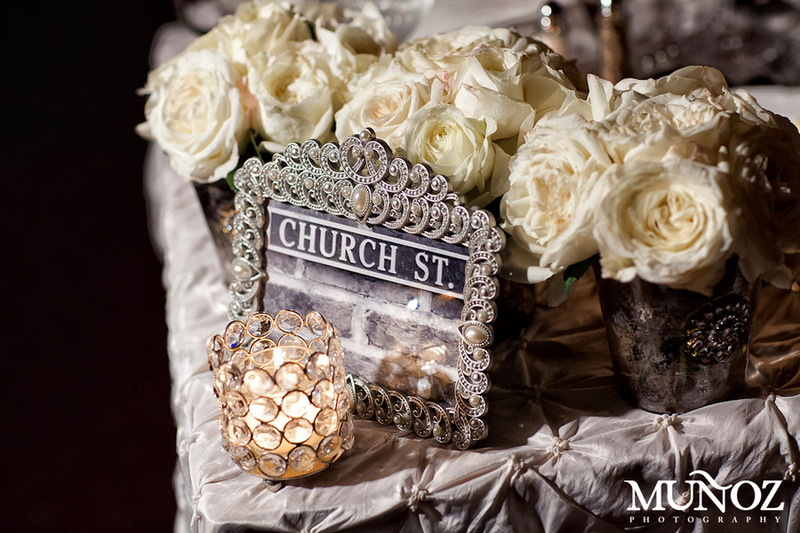 They used Philadelphia street names as their table names--we love this little touch of personalization! 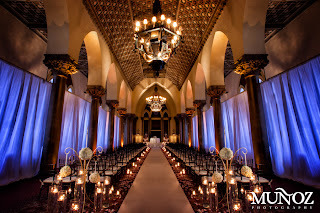 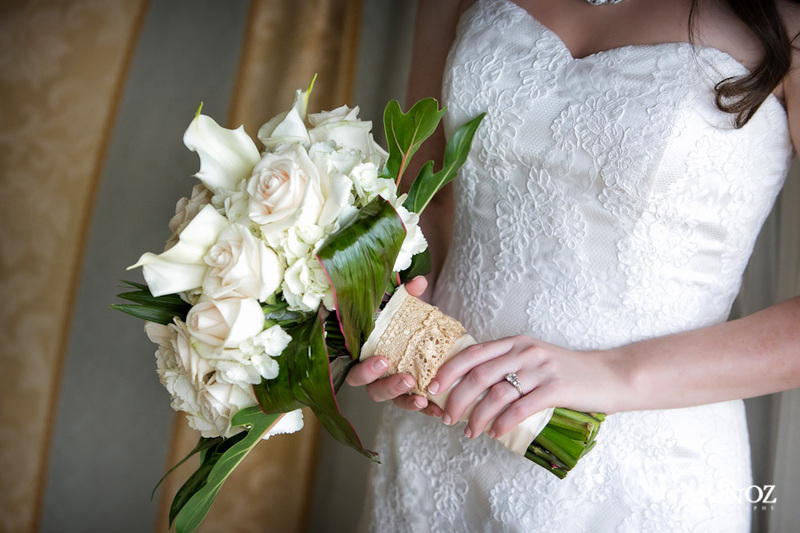 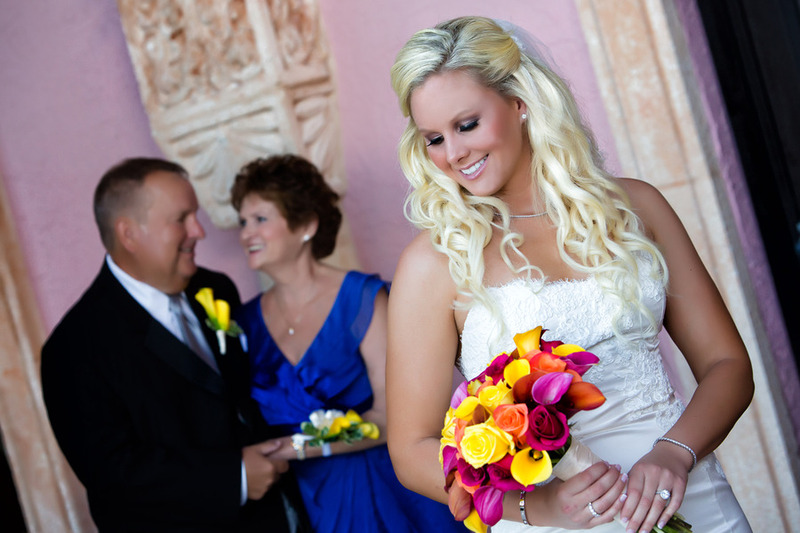 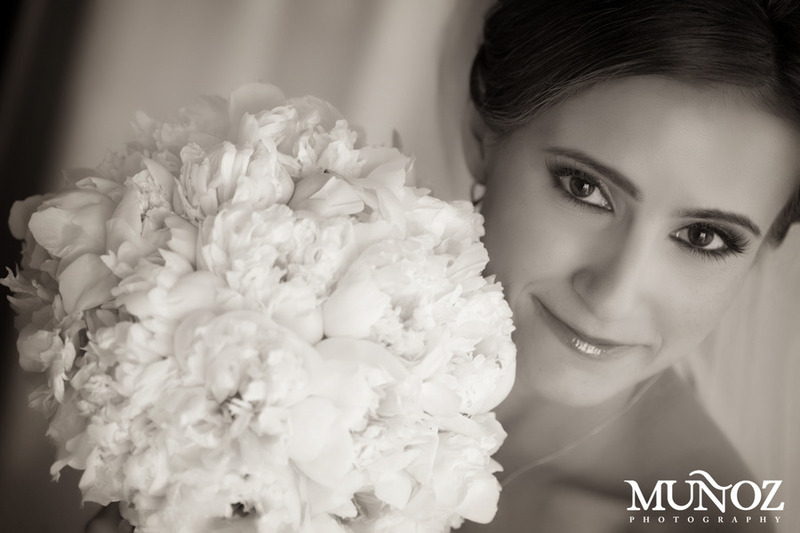 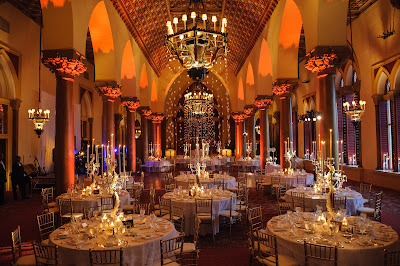 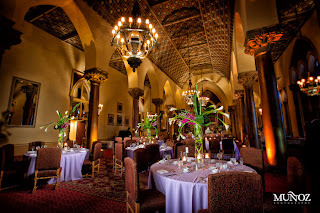 This gorgeous wedding took place in the Cathedral Room at the Boca Resort. 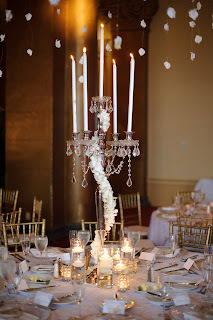 It was the perfect mix of simplicity and elegance. 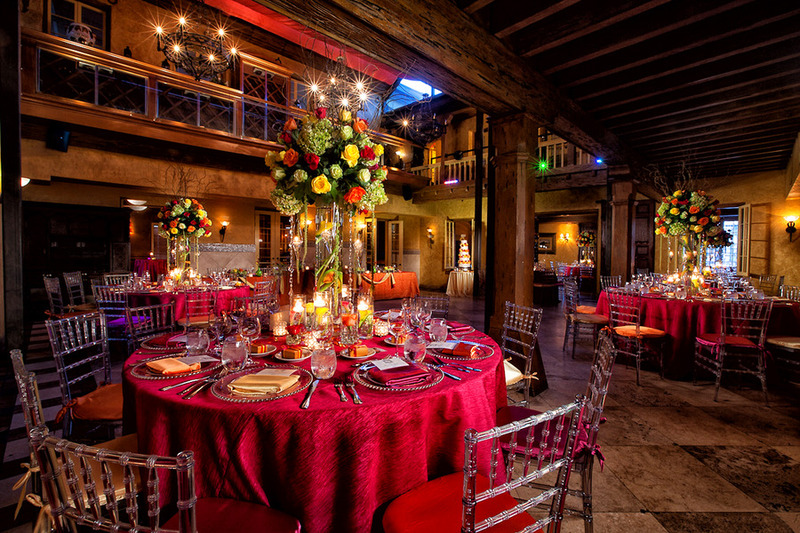 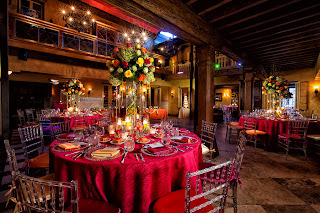 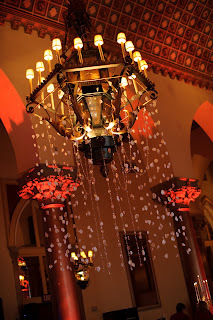 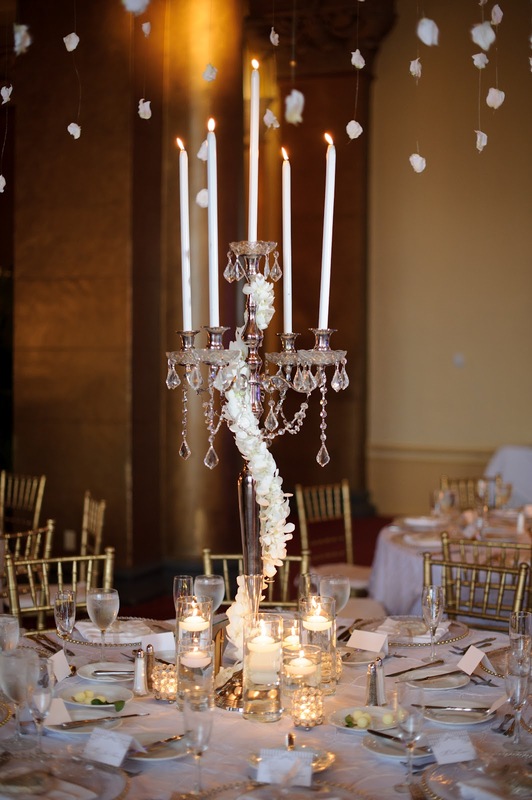 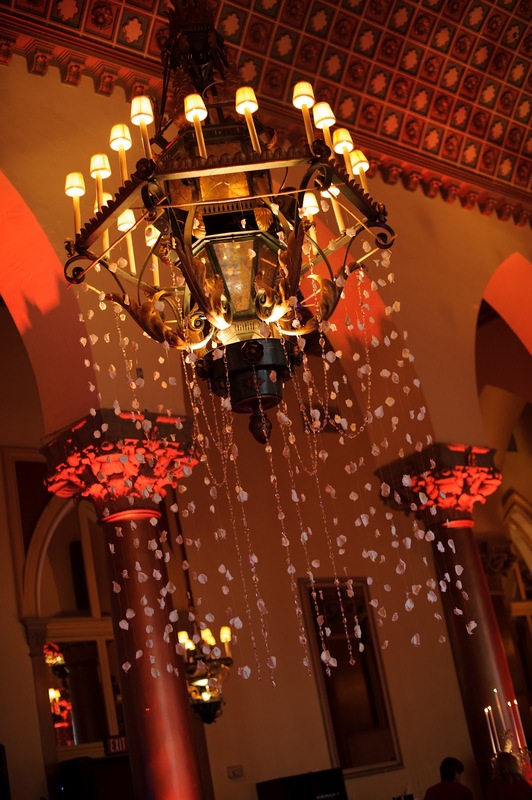 We love the rose petals hanging from the chandelier! 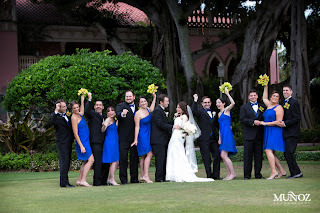 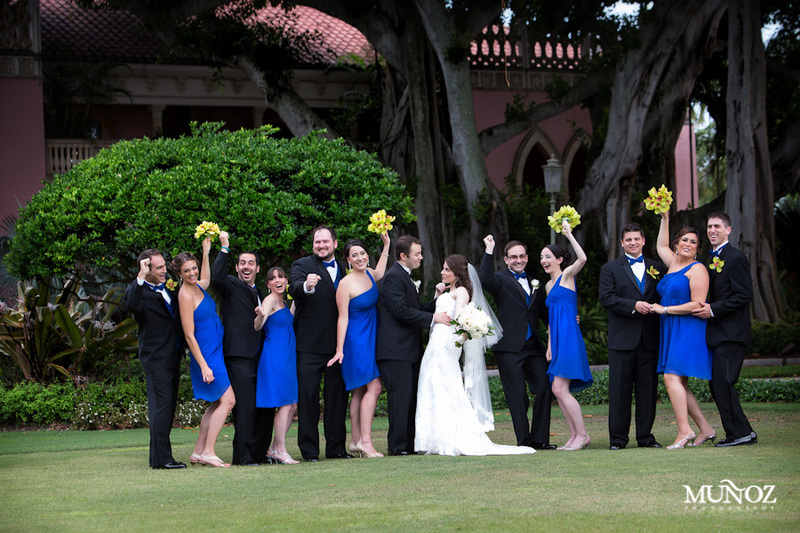 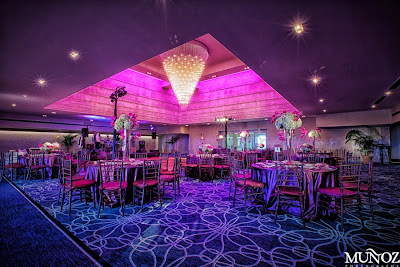 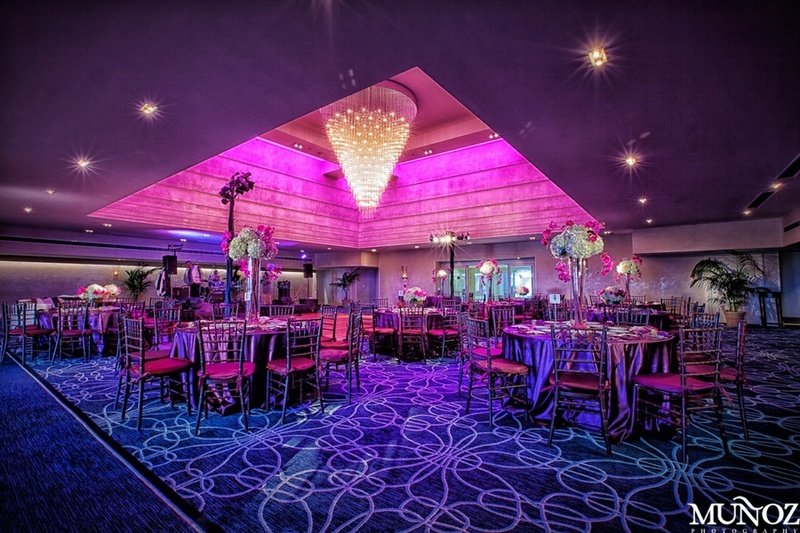 This wedding at The Addison was full of fun and bright colors! 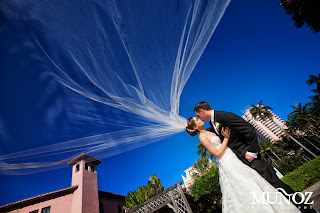 The end result was perfect and we are excited to share these photos with all of you.